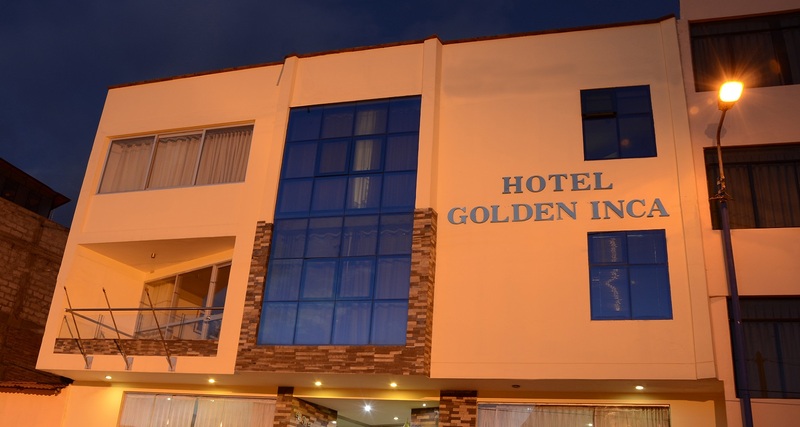 Hotel Golden Inca. Location map. Easy access to the historic center of Cusco. The hotel is conveniently located close to shops, shopping centers, banks and restaurants, it is also very easy access to the historical center of the city of Cusco, we are just 10 minutes walk from the Plaza de Armas, which is the heart of the activities from the city, and 5 minutes by car.